Inside: Is your child struggling with homework? Do you need homework help for kids? Are you desperate to learn homework tips? This is what your child’s teacher wishes parents knew about homework. 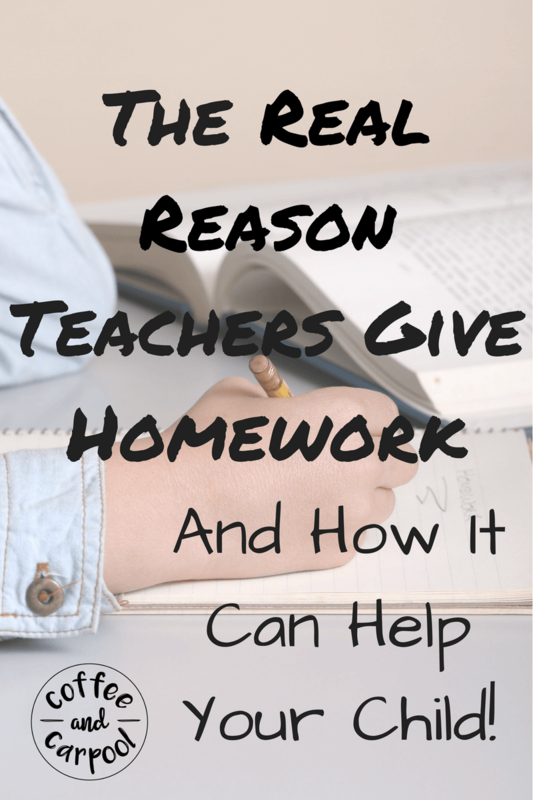 As an elementary school teacher, I spent years assigning homework to my students. And then collecting it and grading it and adding stickers to it. And now that I’m a mom, I’ve spent years helping my kids get their homework done, checking it, and reminding them to put it in their backpacks. 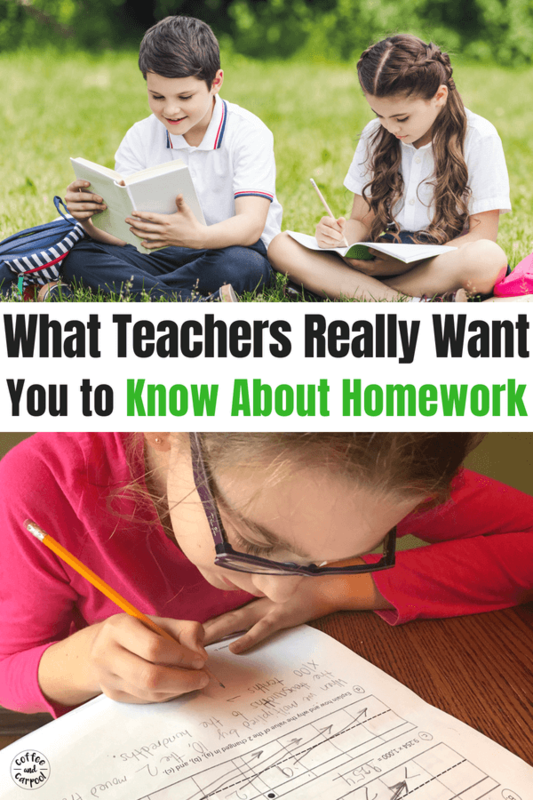 And while homework is not super fun for our kids or for us, and many parents truly despise homework, there are a few things teachers want you to know about homework. 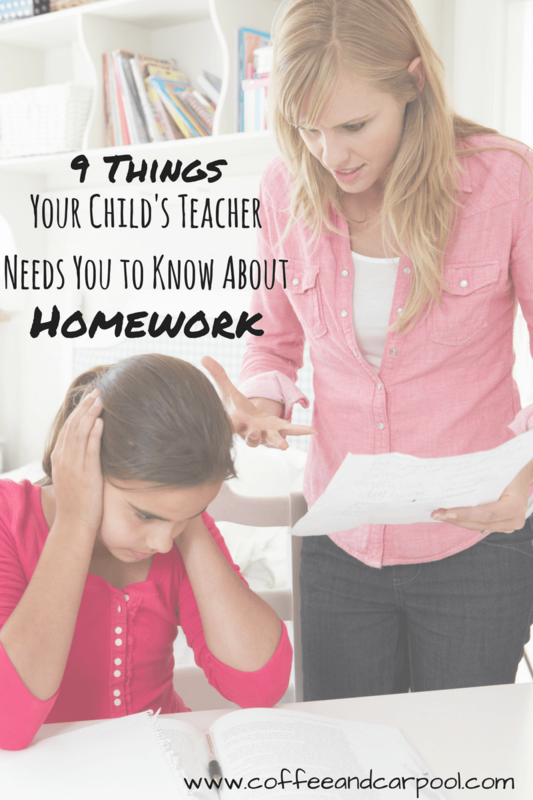 Things all parents need to know about homework so you can help you kids better. 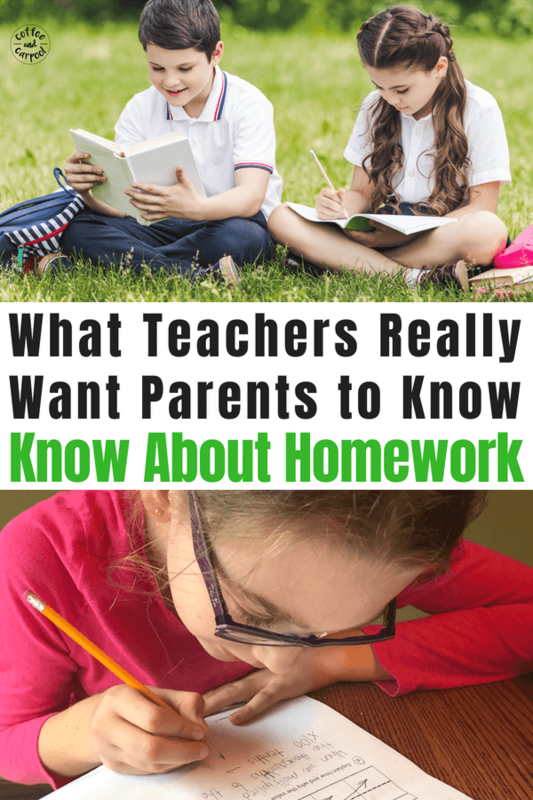 Do you want to know the secrets behind homework that every teacher wishes parents actually knew? 1. Homework should be an easy review. I don’t send home new skills for students to learn at home. The homework I’ve sent is a review. Maybe we learned it today in class, maybe we did it a few weeks ago and I want to make sure they don’t forget about it. 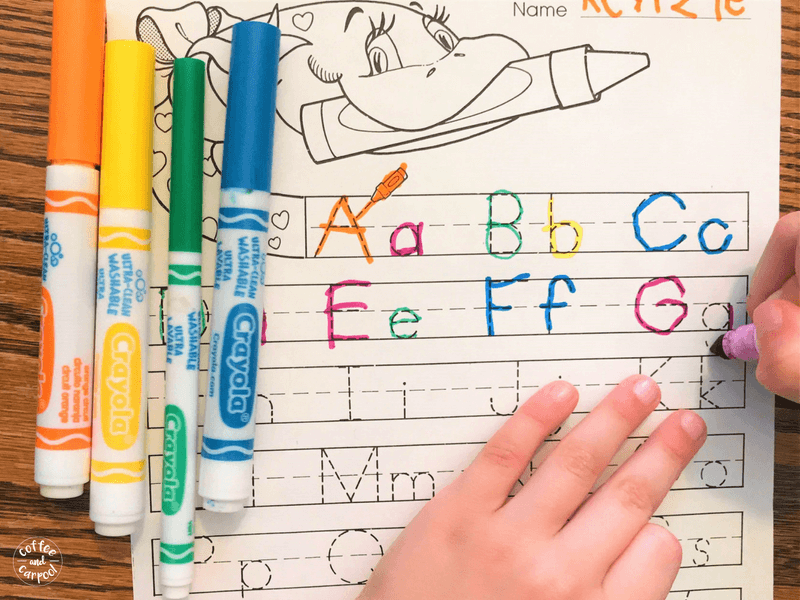 If it’s not easy, your kiddo is struggling a little with what we’re working on in class. 2. 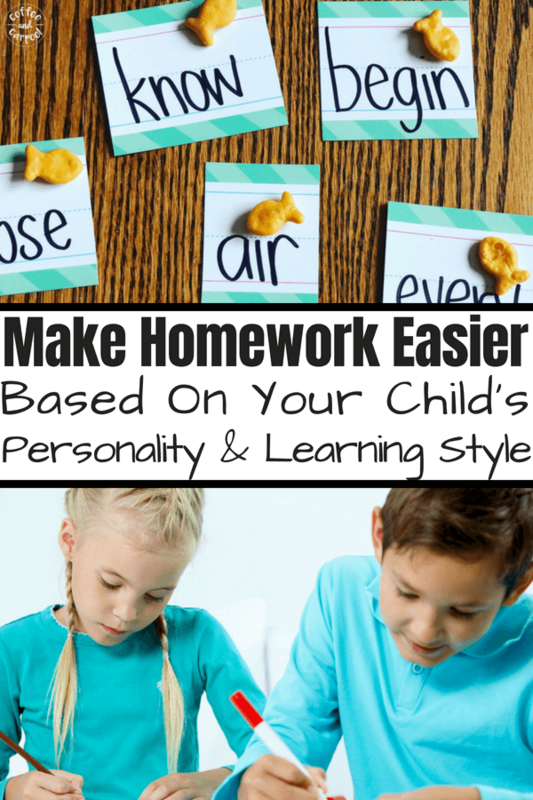 Homework is one way I communicate with you daily about how well your child is doing. Because homework is what we’ve learned in class, if your child struggles with homework, they are struggling in class. If they breeze through their homework, they understand what is being taught daily. So if you have to help your child solve a math problem, they probably need extra adult help in class and may be struggling to understand what’s being taught. 3. Use the homework to ask your child specifics about what they’re learning. Again, homework reflects what we’re learning in class. So, if I send home a sheet about insects, ask your kids about insects. If a math sheet comes home about money, that’s what we’re working on in class and start to count out your change with them. Homework reinforces what we learn in class. 4. If your child is really struggling to finish their homework, contact me. I don’t want homework to be a struggle. I want it to be a quick reinforcer of what we’re learning, and then I want them to go play and spend time with their family. If homework is a true hassle—they’re giving it their best effort and you’ve tried some tips and tricks to make it easier and it’s still ending in tears for you or for them—reach out to me. We may be able to adjust the workload and get them the support they need sooner rather than later. 5. 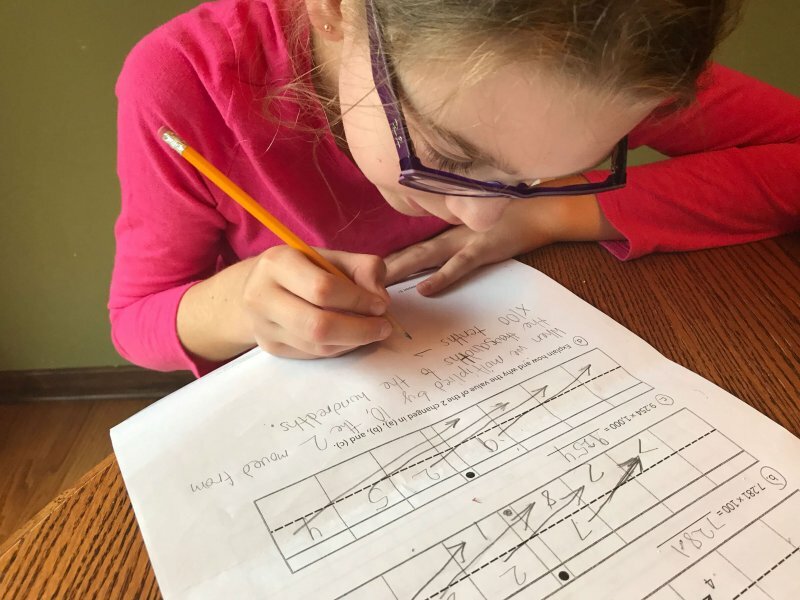 Turning in homework teaches students responsibility. Homework is a simple way to teach responsibility to our students. I assign work, they complete it, and they remember to turn it in. The homework grade on their report card is really another responsibility grade. In the early years of school, they’re going to need help to finish their assignments and put it in their backpack. Practicing being responsible with their homework now sets them up to be both independent and responsible in middle and high school, college, and life. 6. Please don’t do their homework for them. I know your kid’s handwriting. I know if they can spell certain words. Please don’t do their work for them since that defeats the whole purpose. I expect to see age-appropriate writing, spelling, penmanship, and artwork. When you do their work for them, it defeats the purpose. Homework should not be adult-level perfect. It does however, need to be your child’s best work. 7. But please check their work and go over it with them. Check their work and their answers. Help them change letter and number reversals. Check their math problems and help them fix any mistakes. Edit their writing with them and have them add in periods and capitals to their writing. Not only does it show them that we’re all a team in their learning and that you value their school work, but it helps them learn the concepts faster. 8. We teach math differently than how we learned it when we were kids. We’ve completely changed how we teach math with Common Core. To avoid confusing them and frustrating yourself, ask them to show you how they’ve learned it at school. If they’re unsure or you need help with a specific type of problem, please reach out to me. I’m more than happy to explain it. 9. The most important homework I send home is reading. If I’ve assigned your child to read for 20-30 minutes, please, please don’t skip it or skimp on it. As our kids learn to read in Kindergarten, 1st grade and 2nd grade, one on one reading time with an adult is invaluable. I don’t have time in class to listen to every child read to me for 30 minutes…I maybe listen to them read for 5 minutes per day. Kids who read at home excel much faster at school. 10: Know that I’m here to help your child succeed. I’m clearly not in the teaching profession for the lucrative salary. I’m here because I love to help children grow, learn, and succeed. The days where kids “get it” and a concept “clicks” are my best teaching days. Those are the days that keep me going. I want students to become better learners and homework is just one tiny piece of that puzzle. Please know I’m not trying to punish the kids or the parents with homework. This was a great read. For me, the biggest issue with the homework is by the time they get home to do it they are so tired. They attend an hour of tutoring 3 days a week after school. I do however, like seeing what they are learning and knowing where they are struggling before report cards are sent. I totally get it. The exhaustion after school is real…both mentally and physically. Homework shouldn’t be overly mentally taxing though….a quick review and they’re done. Not all teachers follow this standard though. This is really useful, and as a teacher and mom, I really appreciate what you’re saying! I know there’s tons of people who hate homework, and while I don’t love it, there’s value in it if given correctly!